Mission's Director, Richard Kyrlach is an amazing man of God who has a heart to help people in other countries. He heads up and founded WidowsGift.org. Richard lives on the East Side of Cincinnati. He has an amazing story of faith through many trials. Among other things Richard is an inventor, investor and all around genius. Wayne and Betty Fox are native Cincinnatians. They both grew up on the west side of the city from very different backgrounds. Wayne was a Roman Catholic from a typical west side family while Betty grew up with little religious experience. They both attended Northwest High School and were very active in athletic and cultural activities at the school. They married in October 1976 and have two adult children who are active in the church. Wayne accepted Jesus as Lord and Savior of his life in March of 1981 and Betty in April 1981. Wayne was called to the ministry 2 years later through Friendship Baptist Church. They both worked in outreach ministry going to the juvenile centers of Hamilton, Butler and Clermont counties. They also presented the Gospel to the believers and un-believers in over 10 area nursing facilities. Wayne was responsible for the Evangelism Arm of "Jesus Is Over The Rhine Ministry" during the 1990's. Betty sang in many of the area's Baptist churches along with her sister Linda. Wayne was the pastor of Cornerstone Baptist Church in College Hill and was on staff at Courts Of Praise Christian Center in Fairfield Township. Both have had biblical education through Bethany Bible College and have been students of the Word since salvation. Pastor Wayne is a dynamic teacher of the Word of God. His passion is to study the Word and find authentic biblical applications and precepts so he may bring these truths to the believer by way of practical teaching. Pastor Wayne teaches by way of revelation of the scriptures and authority in a relatable fashion. Steve and wife, Jackie, are residence of Wyoming, Ohio. Steve is well known around the Greater Cincinnati area as a Gospel Singer and worship leader. He has a love for all genres of Christian music and has spent many years studying under some of the top vocal leaders in the country. He and his wife have four children and one grandchild. Like most of our staff, Steve is Bi-Vocational, working a secular job to support his ministry habit. His current position is at Cincinnati Metro Bus where he manages the third shift repair team. Jackie also works in our media department in charge of media presentation. Steve believes worship is at heart of a good church experience. Without the corporate time of worship many saints would not have the experience of being in God's tangible presence. Often our worship team leads us into spontaneous worship. At the heart of all of it though is love. Steve has a great love for people and only wants to see his team and the church as a whole edified every time we come together in Christ name. His experience across the various spectrum of Christian music brings a a wide variety from old hymns to modern worship choruses to Messiah Community. Don Andriacco was born into this earthly place in 1933. Don came to know that Lord Jesus Christ and was born again in 1976. He has been serving as an Elder since 2005. Don has a loving and kind soul, along with a great sense of humor. You can always find Don at all the church social gatherings, especially when food is involved. His strength to the body and the Elder Board is his unwavering belief in the radical grace given us in Christ. Don reads continually to gain deeper understanding of how great a salvation we have been given. He is very relational and has a gift to efriend everyone and anyone. His wisdom in Spiritual things makes him an excellent elder at MCC. Don lost a son to death in 2000 and wife in 2005. Don loves being a grandfather and enjoys spending time with his family including children, grandchildren and great-grandchildren. Many of his family have come to know Jesus Christ as Savior. Don is very passionate about working with hurting individuals that have lost loved ones. Don was one of the first to graduate the training classes for the Adam Center in 2009. Bob Wenzel is a native Cincinnatian being brought up in a Roman Catholic home and attended LaSalle High School as well as the Christian Brother College in Memphis, Tenn. After a short stint in the Navy he met and later married his wife Allison in October 1975. 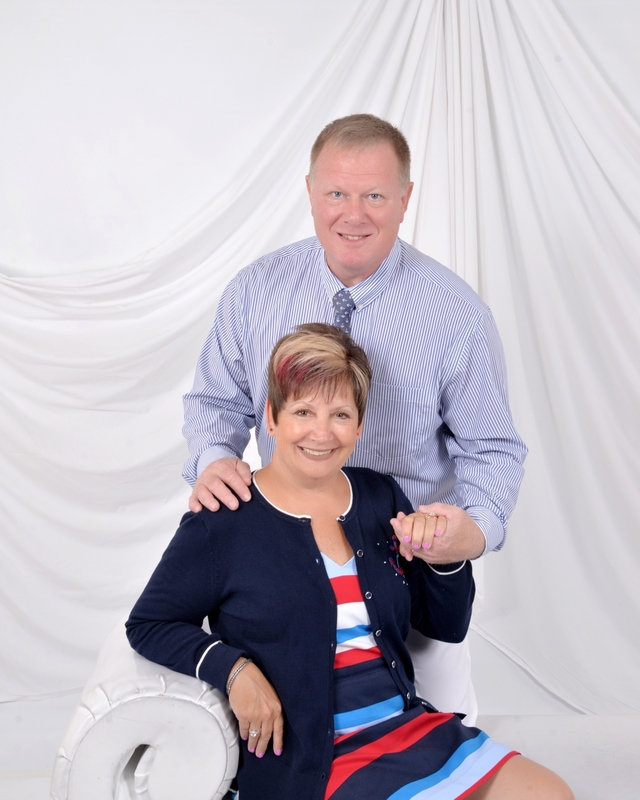 Bob and Allison have two adult children and 2 grandchildren. Bob is active in our music ministry singing and playing the guitar besides his duties as an Elder in the body. As an Elder at Messiah Community Bob has the responsibility to minister in spiritual matters to our congregation. His strong point is in the area of faith for healing. Bob was formerly diagnosed as having diabetes and was under a doctor’s care taking insulin to relieve the symptoms. In March 2006 he received healing for the diabetes while seated on the table at his doctor’s office. He has had no symptoms since declaring his healing according to Isaiah 53:4-5 and 1 Peter 2:24. He speaks faith to everyone in need of healing and boldly declares the message of James 5:14-15 to members diagnosed with illness. 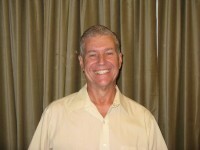 Bob is well balanced and brings to the Elder Board the strength of the spoken Word of God through experience. He is well studied in the Holy Scriptures as well as having a wide range of church experience across denominational lines which make him effective in the office he holds in our congregation. Brad received Christ as Savior at age 7 at Friendship Baptist Church. He is a true student of the Word having read the Bible through several times. He is a graduate of both The College of Mt. St. Joseph and Chase College of Law. Brad is a partner in Fox & Scott PLLC, a law firm operating out of Northern Kentucky. He is the church’s legal counsel as well as Elder in spiritual matters. Brad is married and currently has two sons and a daughter. His wife is active in our children’s ministry. They live in the Wyoming area and are very active in the community. The church relies upon Brad’s wisdom not just gained from his formal education but from years working with his parents in ministries throughout Greater Cincinnati. 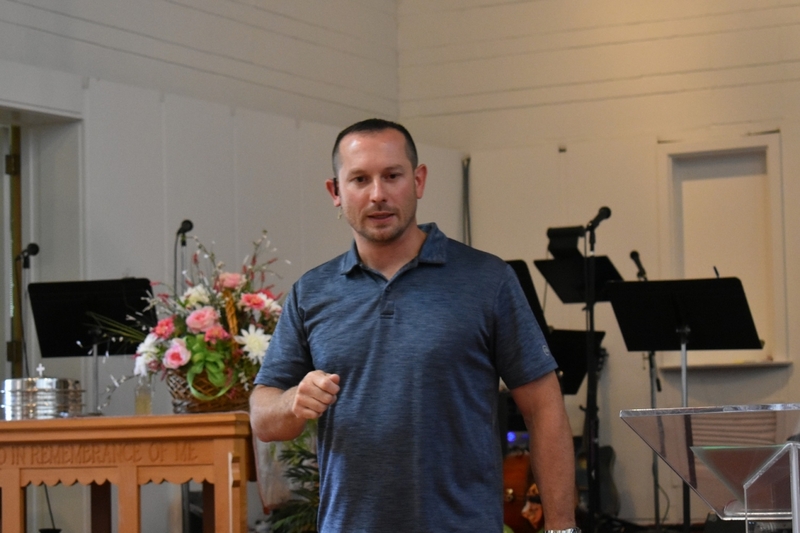 Brad's personal ministry expands beyond the four walls of the church helping people who are perhaps the lowest in our society being caught up in the criminal justice system. Mindy Durbec Bill is our children’s minister, mother of three and wife to her husband, Mike, who owns an HVAC business and Deacon at MCC. Mindy received Christ as Lord of her life at the age of 8 after having a divine intervention one evening which led her to the cross. Her unique testimony allows her to relate the story of Jesus’ love for children in a special way. She grew up in a larger Baptist church where she was very involved in all the activities of both the children’s ministry and the youth group. 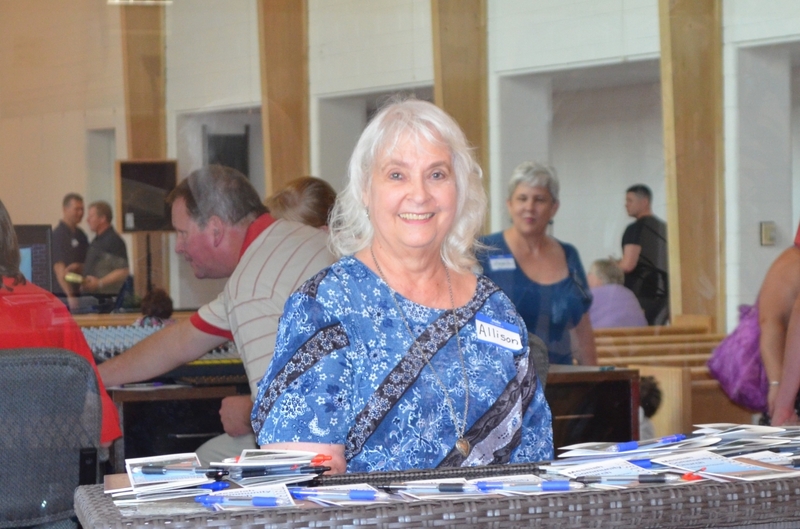 After becoming VP of her youth group, she continued to be a huge asset to the children’s ministry working in all areas of child care and development. 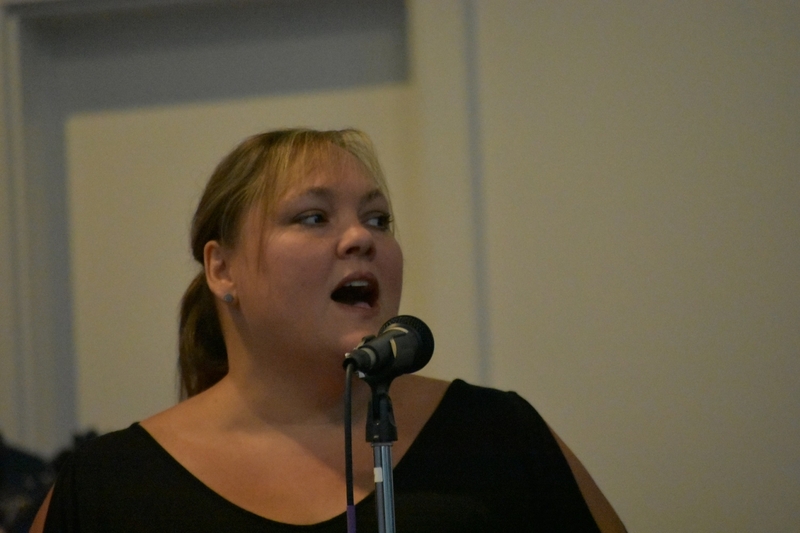 Mindy has an incredible singing talent and has had many lead roles in church cantatas as well as spending time on various worship teams. At one point she traveled and sang with her mother, Linda, and Aunt Betty at many area nursing homes, juvenile detention centers, churches and inner city ministries. Mindy’s life experiences have given her many opportunities to grow in the grace and knowledge of our Lord and to understand the needs of children from all backgrounds. These experiences have given her a broad spectrum of training in ministry but her real specialty is children. She has a genuine love for children and wants each and every one of them to know Jesus and give them the opportunity to ask him into their heart. She wants them to Love to come to God’s house and give them the foundation of Christianity that will carry them day to day through their entire lives. Velocity Youth Ministry is geared toward youth ages 12 to 18 years of age. Velocity Youth Ministries is our exciting youth group at Messiah Community Church. Velocity Youth is for youth grades 6 through 12. Our youth meet every Sunday while the adults are meeting for their teaching times after our Corporate Praise & Worship Celebration. Our events include hiking and camping, canoeing, game nights, and anything else that sounds like a fun time. We look forward to seeing the youth rise from this church and become the Christians and people that this world needs. The Group is lead by our Youth Pastors Jeff and Bridget Meyung. Jeff originates from Southeast Indiana having received Christ as his personal savior at Church On Fire in Harrison, Ohio where he and Bridget met in youth group. They have two boys, one of which is active in Velocity. 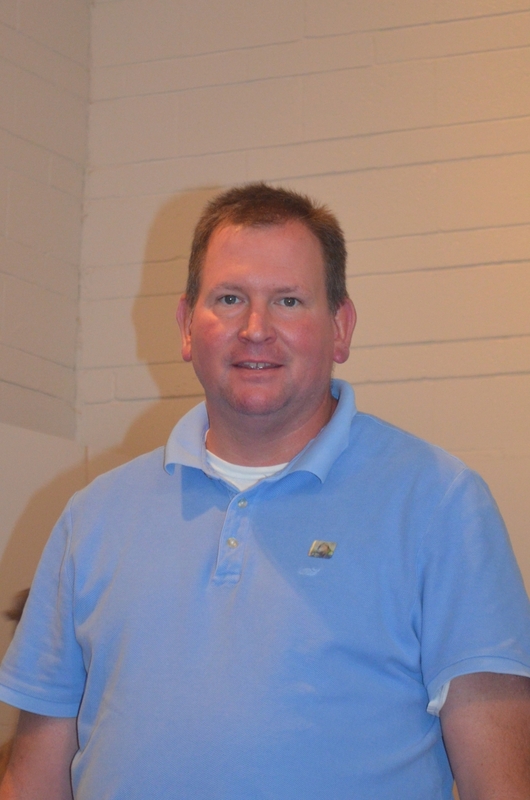 Jeff is a practical teacher with a love for youth in need of a savior. Together they make a great team to minister to the needs of this generation. They are residents of Wyoming and are very active in the community. Jeff is a scout leader and owns his own contracting business. They believe that the youth of America will be found and kept in the body of Christ through having strong relationships with their youth leaders and those in youth group with them. They spend much of their time developing relationships with our youth and holding them accountable for their actions. Like the rest of MCC leadership, Jeff and Bridget believe in a strong grace teaching and practical application. Jeff & Bridget also head up our Young Adult Group. We are just now getting this vital ministry of the church off the ground. They have a desire to see young families come into a relationship, not just with Jesus Christ, but also with a local church that believes in teaching truth without compromise. Mr. Jim Baldwin is our facilities manager. A job he has retired from several times. Jim is a great a around person and as much of an expert on the Book of Revelation as one can be. Jim is married to Janet who runs the BookStore. Ed is our Deacon in charge of Sound and Sanctuary readiness. He works tirelessly on different areas of the Sanctuary to make sure our sound system and equipment is functioning correctly each week. Ed is an Engineer for a automobile radio manufacturing company. He has three children who are all involved in our youth group. His wife, Christina, has an amazing story of God's healing of cancer in her body. Angela is in charge of our communion ministry. Each week she and her crew prepare our communion elements. Angela also plays in our worship team as a solo cellist. She is married with one daughter and 4 step-daughters. Angela has a sweet spirit and is an amazing cook. Larry and Mike head up departments of the ministry. Mike is our head usher and has a great team working for him. They distribute our communion and receive the weekly offering. Mike is a salesperson for Caterpillar Equipment and is married to Mary Jo. Larry heads up our Physical Plant ministry. It is really a ministry to try to keep our large sanctuary at the right temperature for our celebration times. Larry works in maintenance at Bethesda Hospital and is married to Jo Ann. Together they also head up our PAL (parent of addicted loved ones) group. Mrs. Alison Wenzel heads our team of Greeters. They gladly welcome all our members and guest. We make it our aim to greet all of our members by name. Ms Alison is married to her life long sweetheart Robert Wenzel, one of our Elders. Mrs. Janet Baldwin heads up our BookStore. Her and her husband, Jim, are retired. Jim heads up our facility maintenance. Ms. Jackie Doan is in charge of our media for the Sunday Morning Celebration and helps with other media projects throughout the ministry. Her day job is in supervision for an environmental company. Jackie is married to our Worship Director, Mr. Steve Doan.